So, i've been a super bad blogger lately, but I've had exams and coursework and all that boring stuff that has to take priority in life (boo!) but i'm back and I thought what better way to get the ball rolling than to share some exciting things that have been happening so far in 2014! Firstly, if you follow me on any other form of social media, you may know I went through a bit of a hair change! Although I LOVE being blonde, I wanted to try something a little different for the new year! So i'm now...ginger? Well, not entirely, I'm not exactly sure what colour my hair is! Sort of browny, coppery, gingery, blondy, ombre-y? It took a bit of getting used to at first, but I think i'm finally starting to like it! I think it looks a lot softer and a lot more natural. It is a requirement as part of my course (BA HONS Fashion Management) that all students undertake a placement in 3rd year. We have a placement officer within the uni that helps us contact companies and try to arrange placements/internships. However, being the strong, independent woman that I am, I decided to go it alone and try to organise my own placement with the company I currently work for. And lo and behold, I did it! 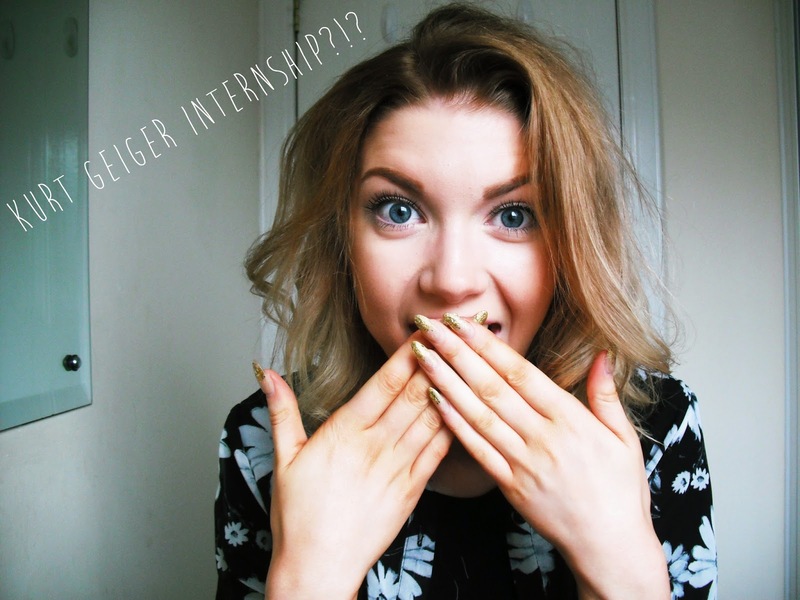 I've managed to bag myself an internship in the PR department at Kurt Geiger's Head Office down in London! IN LONDON!! So at the end of this month, i'll be packing up my life and moving down to the capital for a total of 10 weeks! I am so over the moon and so thankful to KG for this opportunity! I am honestly still in shock and so overwhelmed at the fact I am making my dreams come true (yuck that was so cheesy but it had to be said!) So yeah, thats the goss! 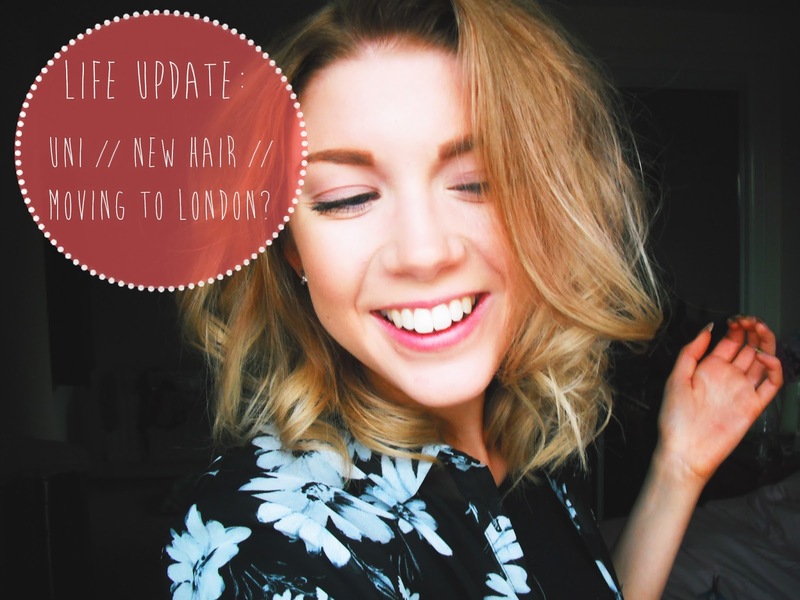 I will be updating my blog regularly and perhaps even trying my hand at some vlogging while down having lots of adventures in LDN!! But for now...I'm off to eat some soup and watch One Direction's movie because I have the worst cold on the face of the planet and my nose is so red I genuinely could be Rudolph!! your new hair looks amazing! that is so amazing! i would love to have a job like that in the future!